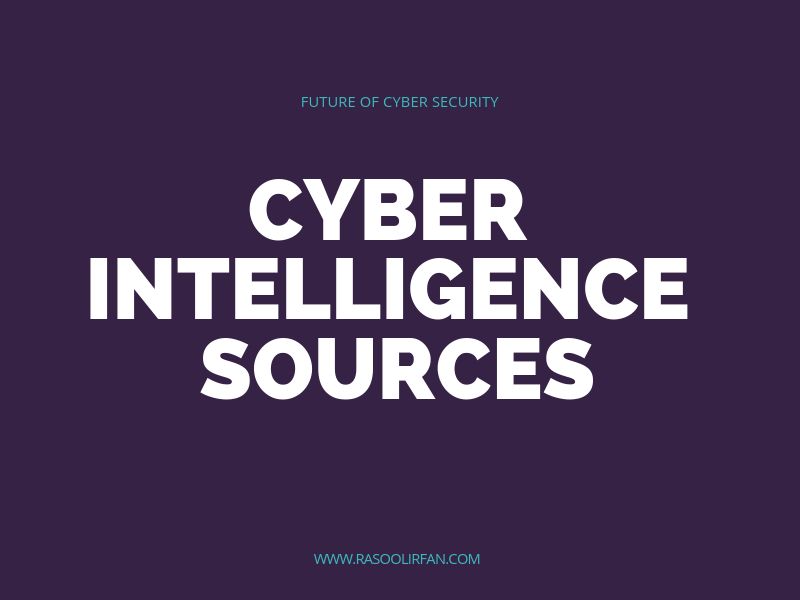 Enterprise today has limited security resources and are strive to ensure the confidentiality, availability and integrity of data. The cost of securing operational assets and data is an important consideration. 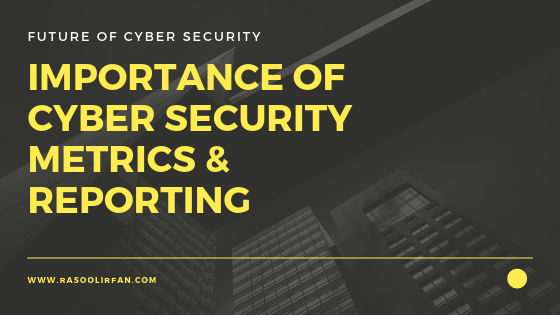 Each enterprise must find ways to balance between managing risk and cyber security expenditures. What level of business risk is acceptable from security perspective?